1. Painted wood panelling can be easily freshened up with a coat of paint. 2. For bathrooms, wainscoting is warmer than tiles and can be maintained easily. As long as durable paint is used, it can be wiped down easily and repainted for a different look. 3. 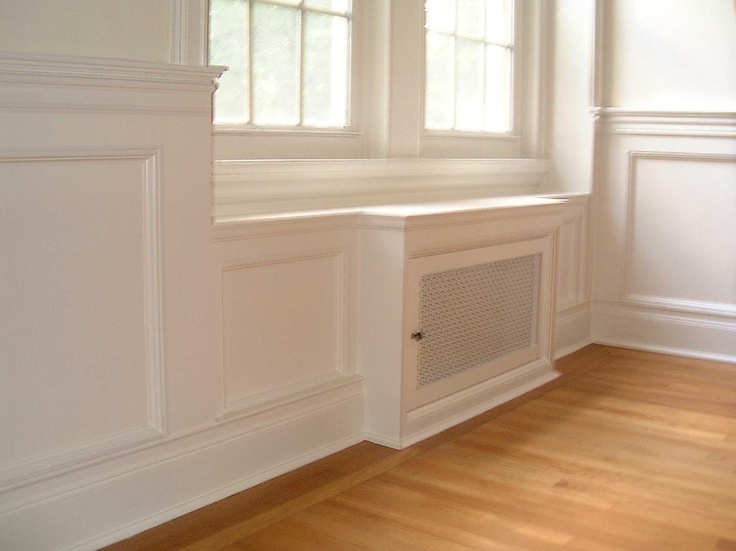 Wainscoting can cover up old tiles, pipework or damaged walls. 4. If you would like to include radiator covers, the wainscoting can tie in with the radiator cover for a seamless look. 5. By using wainscoting that is a few inches deep, the shelf can be used for display purposes. 6. 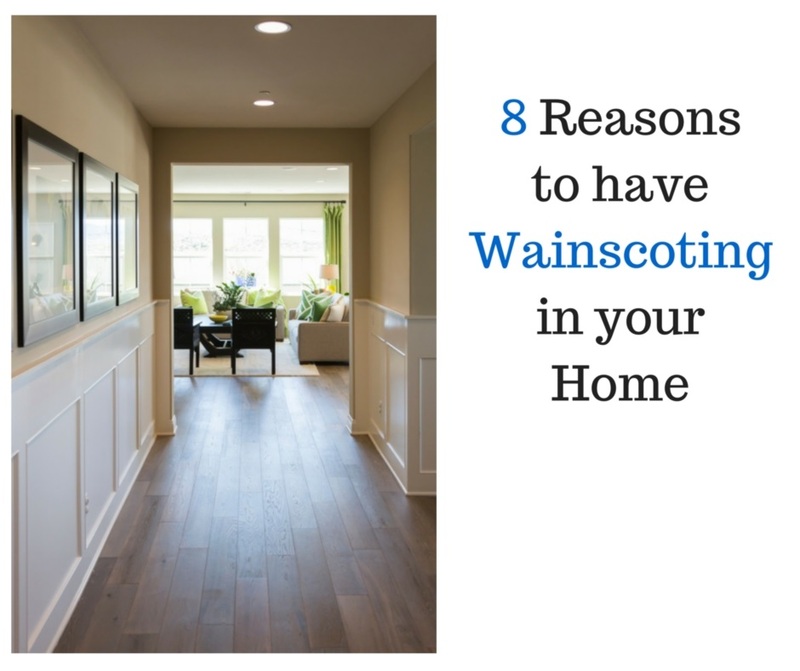 By adding the right accessories, it is easy to create various themes with wainscoting. 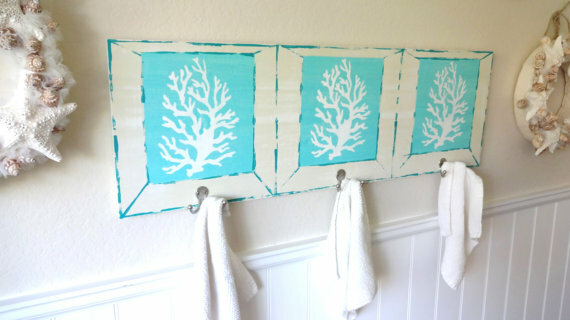 Some ‘seaside’ accessories with white or blue wainscoting will give a bathroom a nautical theme. 7. Traditionally used in dining rooms to protect the walls from damage in case chairs were tipped back or pushed back against the wall, they still serve that purpose and will protect the walls. Traditionally created from square panelling or tongue-and-groove, it can now be created from any design and yes, finished in any colour too. 8. Wainscoting doesn’t have to be restricted to one third or one half way up the wall, it can go even higher. 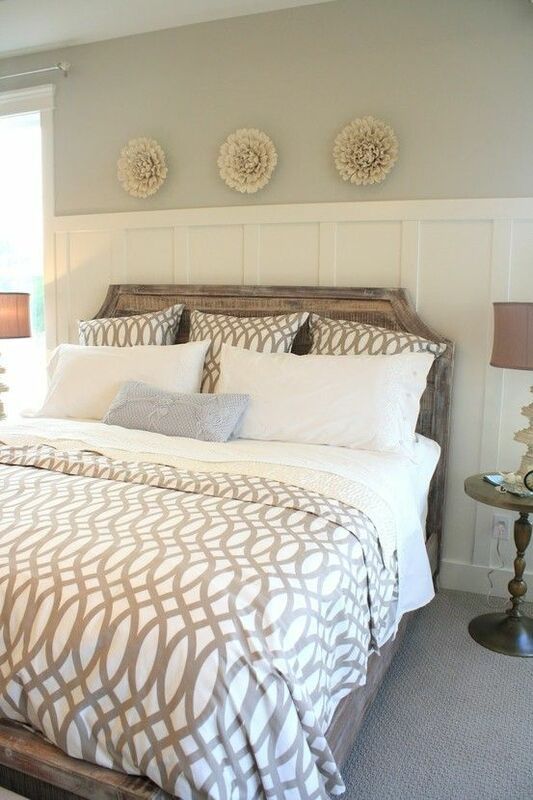 As you can see in this bedroom, it creates a relaxed and country style atmosphere. If you are redecorating and would like wainscoting in your home, leave your details on our website for quotes for up to four tradesmen or tradeswomen. 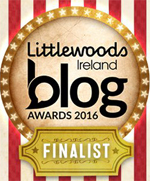 They will also be able to advise you on the most suitable woods and finishes for the room you are decorating. 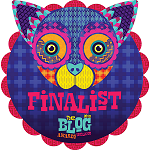 This entry was posted in Art Gallery Wall, Bathrooms, Bedrooms, Hallways and tagged bathrooms, decorating, hallways, paneling, panelling, radiator covers, wainscoting. Bookmark the permalink.